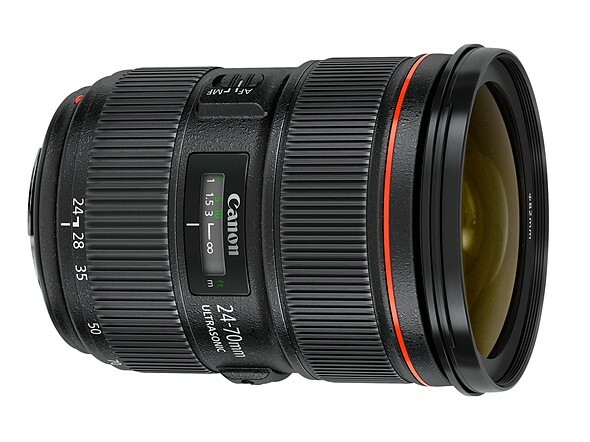 This week the Sigma 'Art' line gained a lens many had been clamoring for: a 24-70mm F2.8 zoom, which nowadays seems a required lens for many professional shooters. This week we go back to where it started: the original Canon 24-70mm F2.8L. Look across all camera systems and you'll find that they all offer some sort of constant aperture 24-70mm or 'normal' zoom equivalent that covers this range. There's a good reason for it. This zoom range covers the wide area and the mild telephoto area, rather than all wide or all tele. It's a flexible range, and appeals to photographers of many different disciplines. The odd thing is, the 24-70 is only 15 years old. 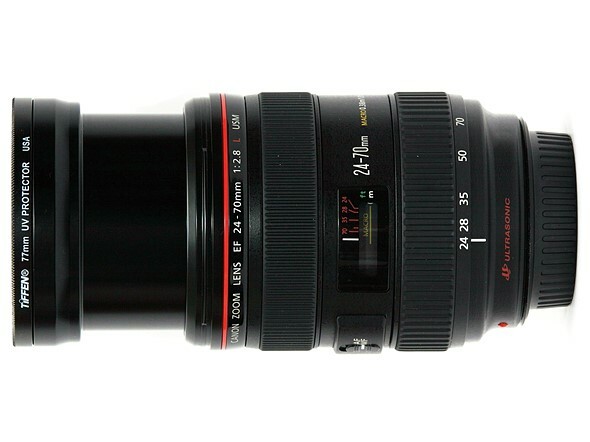 In 2002 the very first 24-70, Canon's F2.8L, replaced its already highly regarded 28-70mm F2.8L. Since then, the 28-70 zoom has faded away and is typically only seen as a variable-aperture kit zoom, or affordable constant-aperture zoom lens. Everyone since has gone crazy for the 24-70. Unusually, the 24-70 F2.8 was 'longest' at its wide-angle end. Photo by Cburnett. The original had some very interesting design quirks. The zoom is 'reversed', meaning the barrel is at its maximum extension at 24mm, and is at its shortest at 70mm. With the lens hood mounted behind this extending element, the lens shade was able to provide the right amount of coverage for all focal lengths, as its extension relative to the front element is shortest at 24mm, and longest at 70mm, getting out of the way when wide, and providing extra shade when shooting at 70mm. The 24-70 is at its most compact at its full telephoto end. Photo by Cburnett. Now, the term '24-70' is fairly ubiquitous, and is almost generic. Wedding shooters and photojournalists have led the way adopting it, attracted to its versatile field of view and constant aperture. By 2007 Nikon had released their own 24-70 F2.8 to replace their 28-70 F2.8. Sony came shortly after with the alpha mount 24-70 in 2008. Third party manufacturers followed suit, releasing their versions in the 2010's. 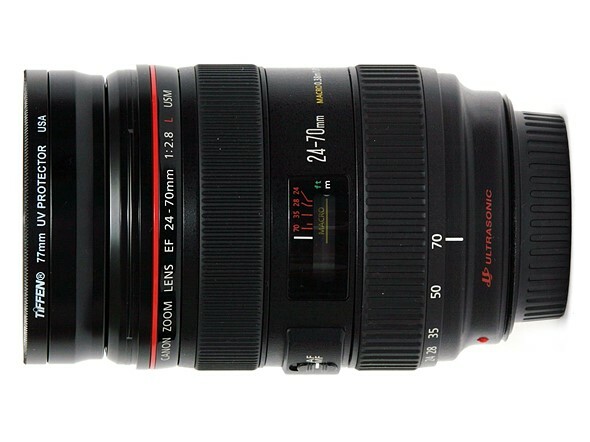 The Mark II version of Canon's 24-70mm F2.8 arrived in 2012.